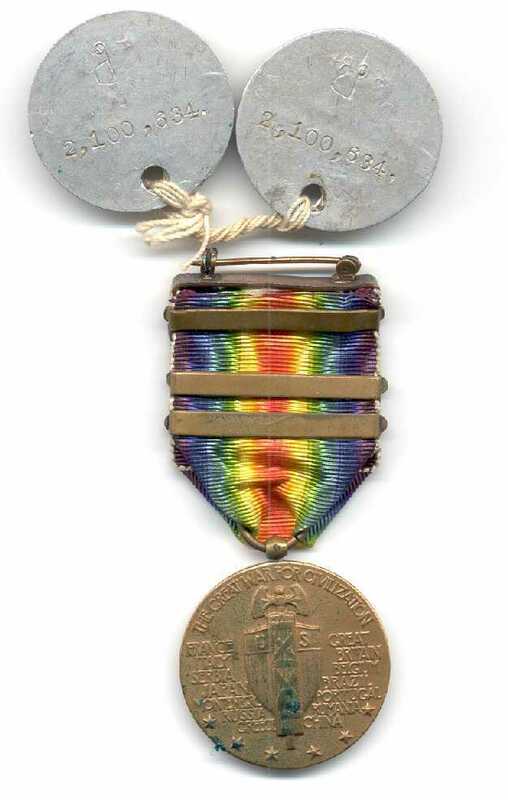 NVHA "National Veteran's Historical Archive Inc"
World War I Victory Medal and dog tags. The National Veteran’s Historical Archive is a national non-profit 501(c)3 organization, whose main goal is to capture the life histories of our Veterans. 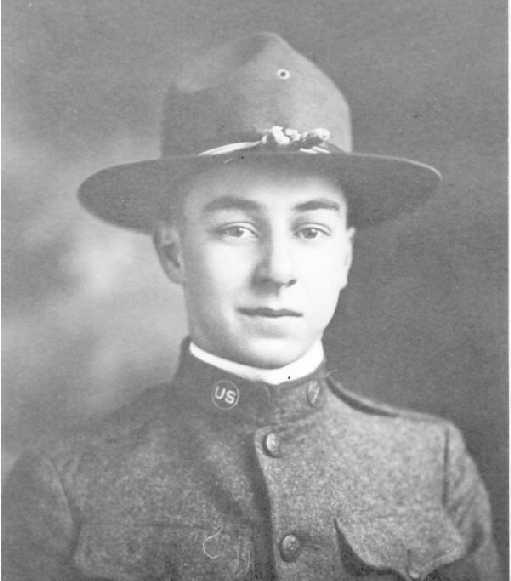 The NVHA is a grassroots effort to capture these stories while time allows, first for the families, and then for anyone who wishes to do research on family history, hometown history, and stories of the American Spirit, as well as the military history. 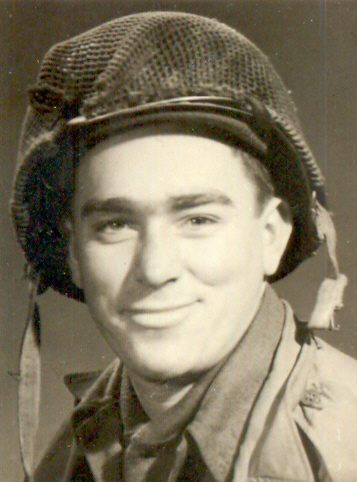 We are interested in recording the life histories of all Veterans regardless of when they served, where, or M.O.S. Everyone has a story to tell, and it is priceless to their family. Do you want to preserve your life story for your family? It's free, all it costs is a little time. Do you want to preserve history as it was, not as it's revised? Heroes should not be just a causality. They can't tell their story, but you can. Click here to see how the interview process works. Since August 7, 2001 we have uncovered priceless treasures of life, period, and military history. 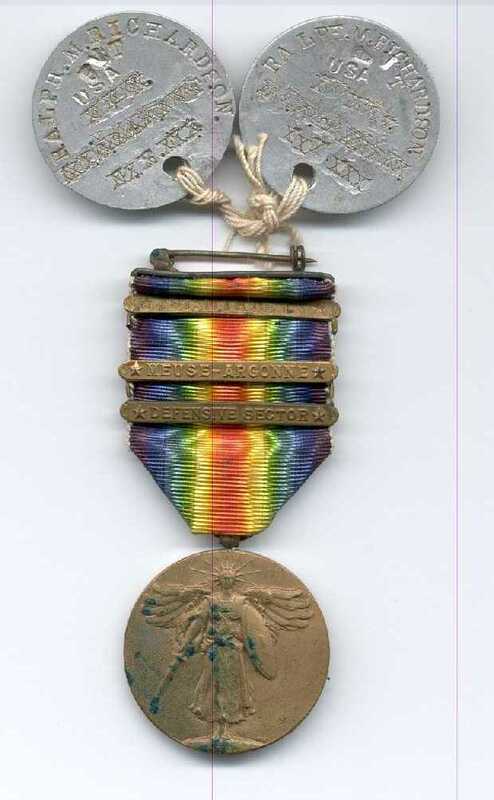 Donavan Smith rode a glider behind the Japanese lines in Burma. Jackie Coogan was one of the pilots. 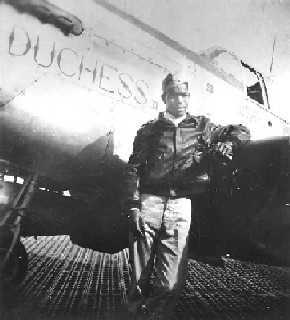 Col. Bob Porter spent six weeks barracks time with P-38 field technician Col. Charles Lindbergh. Maurice Dent trained Elvis Presley. Marilyn Jackson toured a California hospital ward with Helen Keller and, also has an incredible story about Frank Sinatra. Gus Bubenzer was saved and hidden by the French resistance. Virginia Loftus told us about a simple way to treat burns without scars, and of her work with Ruth Graham's father Dr. Nelson Bell. L. D. Cox was on the bridge of the USS Indianapolis when it was torpedoed, and that was only a small portion of his great story. Dirty Barnes the unlikely hero of Dak To. To see some of our treasures, the disturbing images of the Holocaust, and Marines walking to the front on Iwo Jima, the charred image of Nagasaki two weeks after the bombing, and the haunting image of what might be the last picture taken of the USS Indianapolis, Click Here for the Images & Audio menu. The only thing worse than forgetting the sacrifices of the past, would be to forget those in uniform today. God bless all who serve the cause of freedom. Sam Roseberry was 103 years old when we interviewed him, and still pretty much the kid he was in 1918 when he was under the fire of Big Bertha. Click here to hear how he won the War. 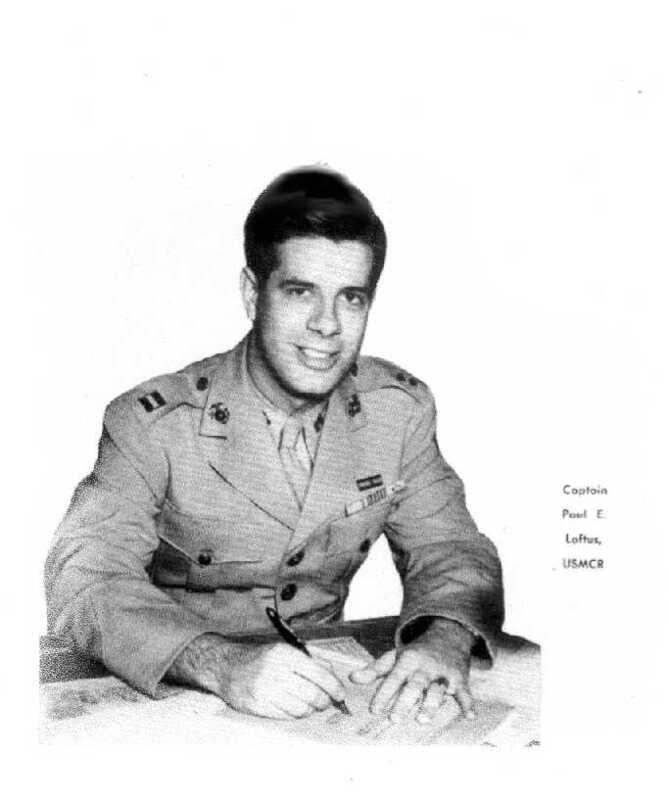 Marine Captain Paul Loftus was in the first wave to invade Guadalcanal. 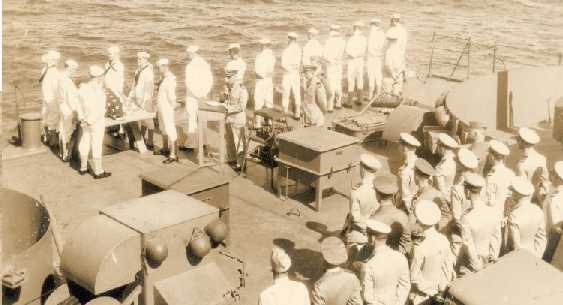 Cut off from outside supplies and starving, the Marines and Navy Cub 1 units held on and fought against bitter odds for six months. Capt. 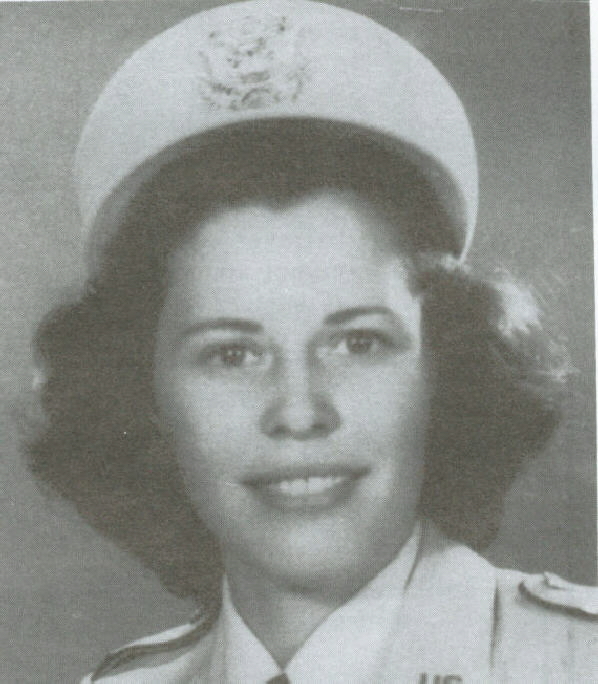 Virginia McClain spent as much as 72 hours straight in the surgeries of the front line field hospitals in Europe. One night they found a land mine under her cot. Her gruesome photos, and solemn description of Dachau, left a mark on all of us. Joe Elsey grew up on an Oklahoma oil lease. When he was a teenager, he ran the projector for a small town movie theatre. He can remember (not fondly) every word to "Gone with the wind". 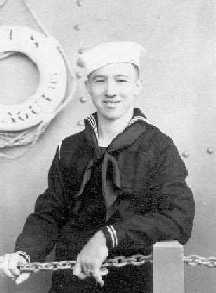 Joe served on the USS Rockaway which was part of the great armada at Normandy.